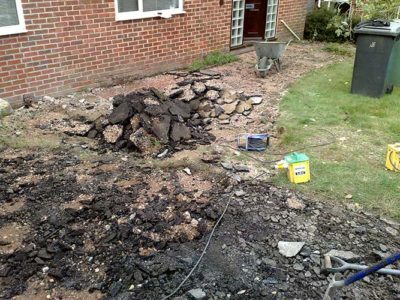 This garden was unfortunately left in this state by some cowboy builders. 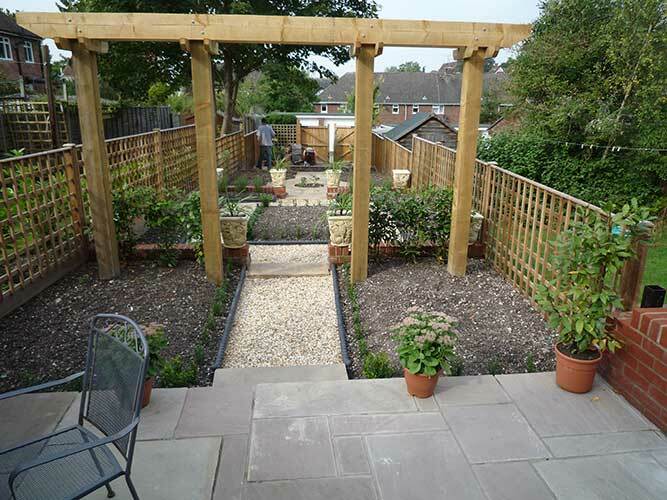 We managed to transform the garden and the finished result was just as the customer had envisaged. 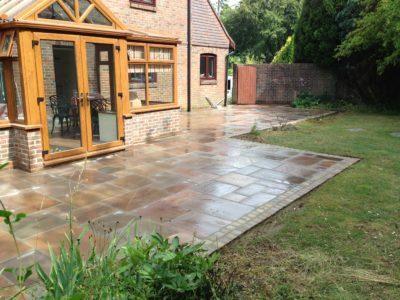 On all of our portfolio posts you can see the before and after images, so you can truly see the transformation of the project. 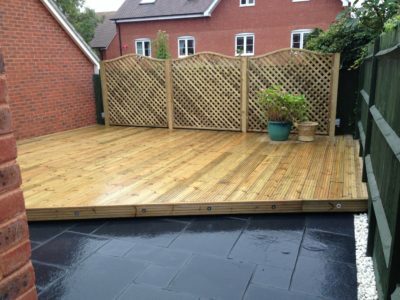 Simply hover over the image to navigate through the gallery. 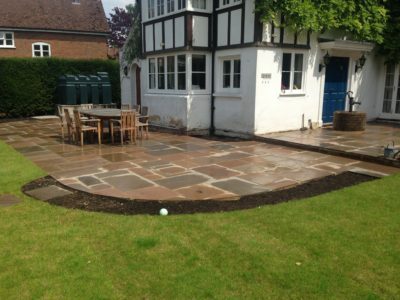 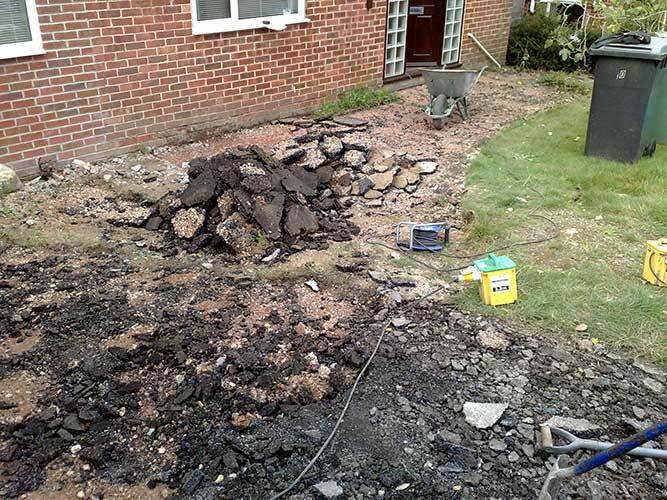 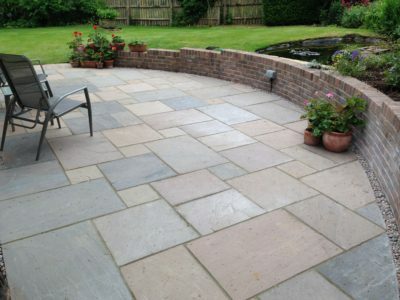 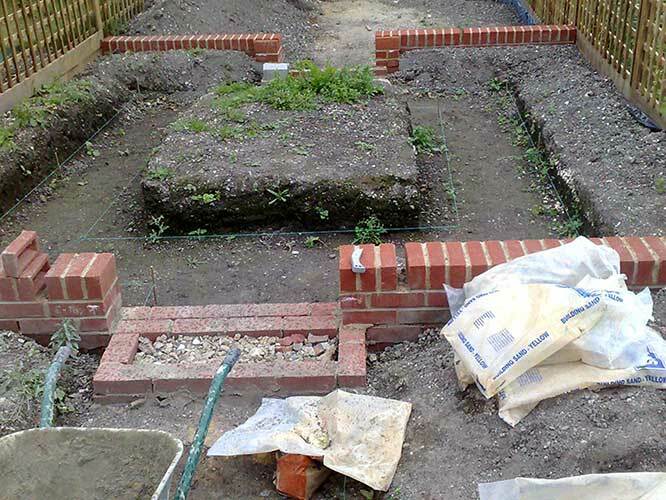 Winchester Landscapes specialise in hard landscaping and have an experienced team of landscape gardeners, brick layers, tree surgeons, carpenters and electricians to complete any project that you have in mind, to the highest of standards.